An article in Forbes called “13 Essential Sales Tips For Real Estate Agents” collected the top sales advice from 13 members of the Forbes Real Estate Council. These tips explain how a real estate agent can overcome the hurdles and challenges that come his way and advance his business. 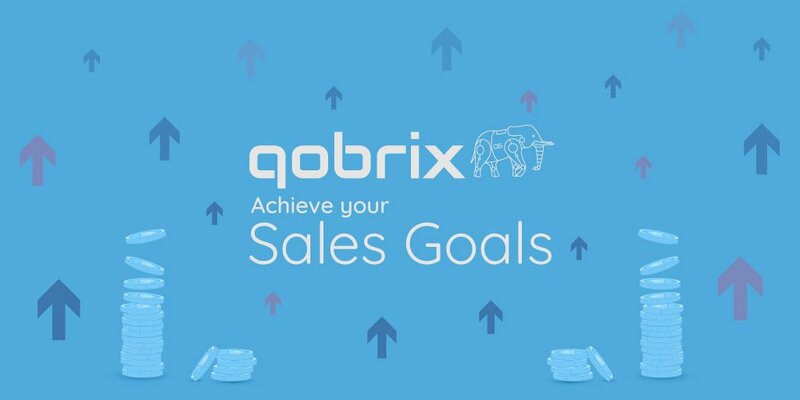 We decided to take one step forward and show exactly how some of the main goals can be achieved by using Qobrix. How to be obsessed? By being in control of your leads and opportunities. 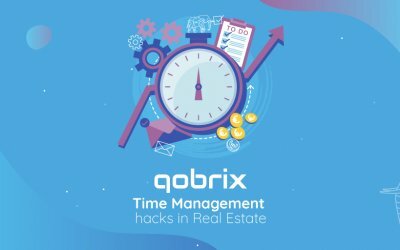 Using Qobrix, you can easily categorise and control your data. Separate pages for leads and opportunities allow your team to share information and leave comments for each other in real time. The easy-to-use search function helps you find everything you need in mere seconds. Tired of seeking out duplicates? 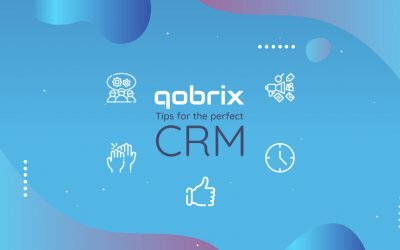 With a click of a button Qobrix flags them and gives you a choice of whether to delete or merge them. You can even view your Conversion Ratios of Leads to Opportunities, Opportunities to Sales, Leads to Sales, etc. to have a clear understanding on what is going on in your sales department. Through the client portal you can easily communicate with existing clients by leaving them comments and status updates. This way the client doesn’t need to waste time on phone calls and emails, and you get the opportunity to give them the personalised attention they are looking for. The greatest barrier to success for a client is a distraction keeping them from achieving their goals. One of the most challenging barriers includes real estate development. Showing how your services can remove complicated barriers is essential to close the sale. – Bryan McLaren, Zoned Properties, Inc.
Our client portal ensures that your clients can control and monitor their property from anywhere in the world. It guarantees them full transparency, eliminating the need to constantly get the information from the developer. Whether it’s monitoring the stages of construction or an update on the contract preparation, they have all the information at their fingertips. You can share images of their property and share all documentation during construction, to invest in a trustworthy relationship. 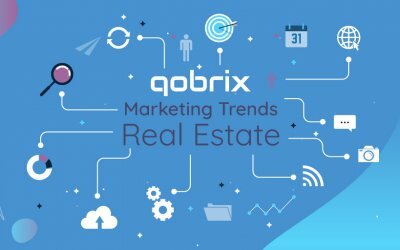 Qobrix ensures that you can control your branding and give it a cohesive feel. Our unique White label solution allows you to automatically generate multiple websites, branded with each respective agent’s logo, and control them from a single platform. All of the property information is controlled via the system and allows the Property Developer to apply a distinct design, structure, content and taxonomy to multiple websites. With the help of our web forms embedded directly into the website templates, potential customers can get in touch with your agents directly from the website. On the other hand, our messaging service ensures that the property developer and the agent are immediately aware of the potential enquiry. To monitor what each sales person is doing at any given moment via a user-friendly interface. To understand the necessity of a meeting, by simply clicking on it in the system and receiving the customer related data. We want your business to succeed and advance. This is why we did everything possible to make sure our product answers your every need. We see our customers success as our personal success and that’s what sets us apart from everyone else. We value your trust and the relationships you have with your clients and make it our priority to protect them. We make sure to constantly upgrade our software according to our clients’ feedback, thus giving you a best-practice solution for your business needs.